This story may or may not be reliable, depending on perspective. My girl is currently 3 yrs 8 mths. when she’s 8 month old, we started brushing her gum using the soft brushes without using any toothpaste. just to get her into the habit of brushing teeth. When she grew her first 2 teeth, I gave her toothpaste from iherb which stated “safe for consumption”. She used 1 tube only for few months because I just gave her teeny tiny bit everytime. at that time, she still swallowed toothpaste and dunno how to spit out. after that tube finished, I intro-ed her Young Living kidscents toothpaste. She rejected for 1 wk (1 wk without or with little kidscents toothpaste) before accepting and loving it. Still she couldn’t spit out, so I gave her teeny tiny bit everytime. She could spit out probably when she’s 2 yrs +. 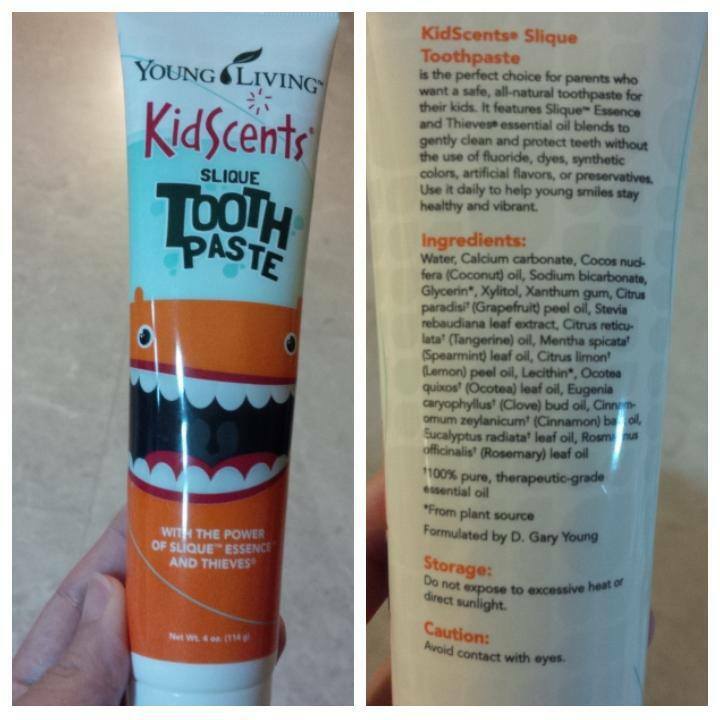 I have no problem her swallowing Young Living toothpaste because I know the ingredients are natural and cater to kids. but I make sure she brushes her teeth afterwards.